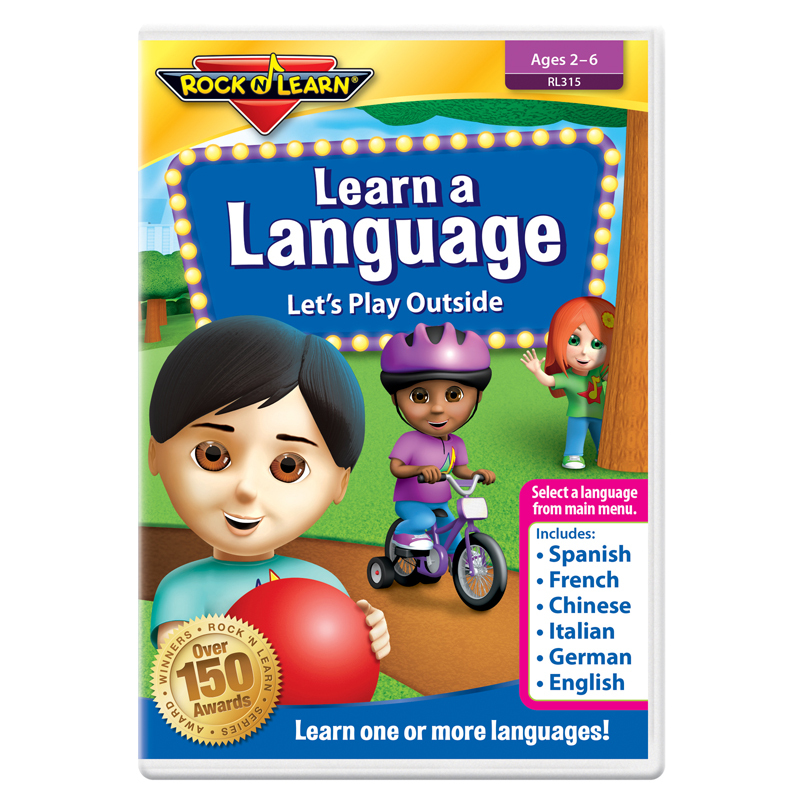 Young children (ages 1-5) love this entertaining collection of videos featuring delightful characters. Rhymes help build early literacy. 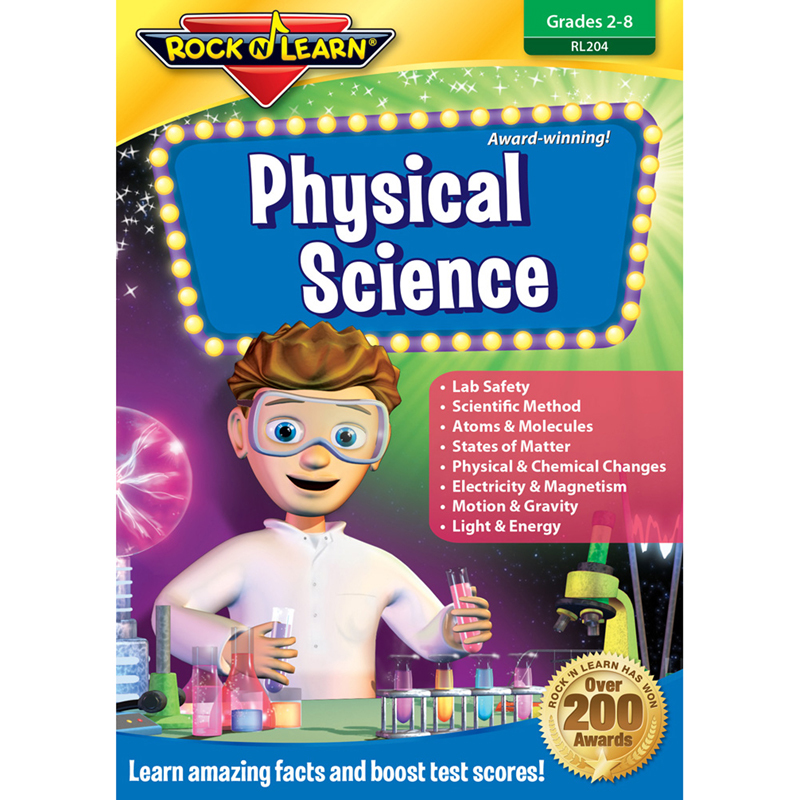 Plus, you'll find songs for gross motor skills and counting up to 5 and 10. Songs include: Five Little Ducks, Itsy Bitsy Spider, Farmer in the Dell, Baby Shark, Five Little Speckled Frogs, Teddy Bear Teddy Bear, Wheels on the Bus, Over in the Meadow, Five Little Monkeys, Wiggly Woo, I Had a Little Turtle, Six Little Ducks, Old MacDonald, and Ten in the Bed. For ages 1-5. Approximately 42 minutes. 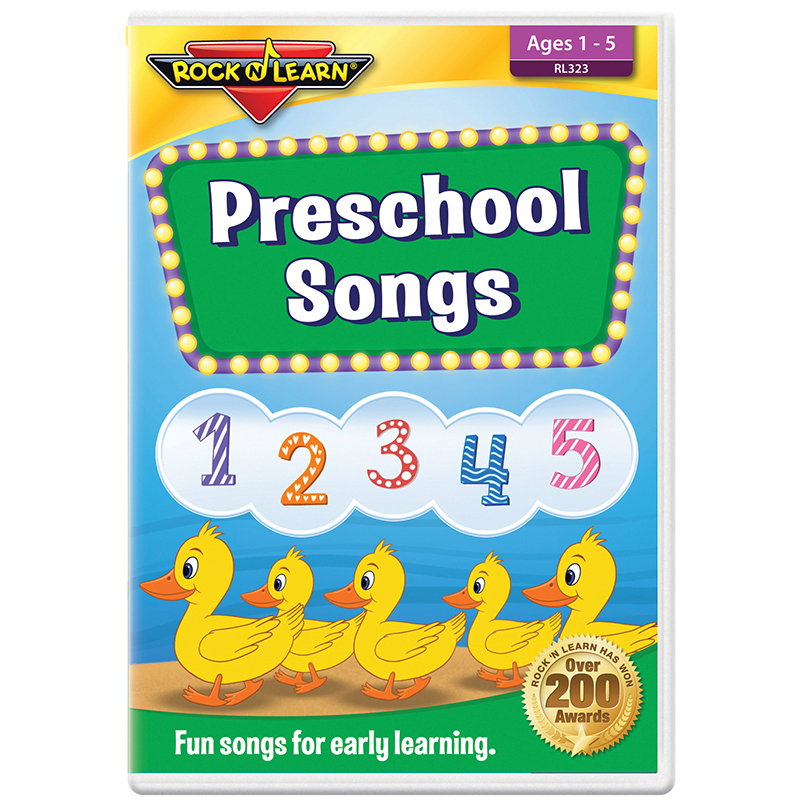 The Preschool Songs Dvd can be found in our Dvd & Vhs product category within the Audio/visual.